Stolen Fake Video Named 'Badshah Hot Girl New Rap Song 2017' Goes Viral! 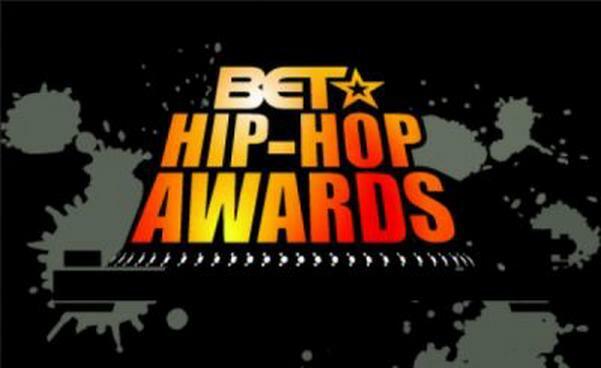 BET announced it’s nominees for their 12th Hip-Hop awards which is scheduled to take place on 6th October. The list of nominees is huge and this year is definitely going to be hard for those picking out the winners. 2017 was the year for Cardi B with ‘Bodak Yellow’ blowing up and dominating the charts. She leads the nominations earned in 2017 for this award show along with Kendrick Lamar and DJ Khaled who earned the same number of nominations which is nine. Check out the entire nominations list below. There is a high probability Cardi-B will sweep BET Hip-Hop Awards 2017 because of ‘Bodak Yellow’ being one of the most viral drops in 2017. Only time will tell who emerges as the ultimate artist this year. Share your predictions with us!